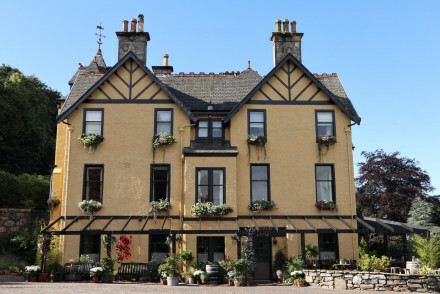 The Station Hotel is the perfect base for exploring Speyside. Rooms and suites are superbly appointed with luxury mattresses, smart contemporary en suites and all are done in modern classic style. Great restaurant serving modern Scottish Cuisine and wonderful whisky bar! A hidden Highland gem. Value chic - With smart double rooms from as little as £99 including breakfast, it's excellent value for money. Sights nearby - Rothes is situated on the North East 250 route, a beautiful 250 mile circular driving route through North East Scotland. Great walks - There are lots of superb walks for all abilities in the surrounding countryside. 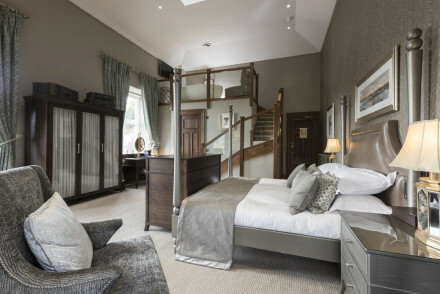 Set in magnificent Victorian house, Craigellachie is a stunning hotel in Speyside. Lovely rooms, an extensive whisky bar and an excellent restaurant all come together to create a formidable establishment. Perfect for those looking to cast a fly on the Spey. Fishing - The Craigellachie salmon beat is directly opposite the hotel on the river Spey. Sights nearby - Visit the nearby Speyside Cooperage Visitor Centre. Great walks - Go walking in the nearby Cairngorm National Park. 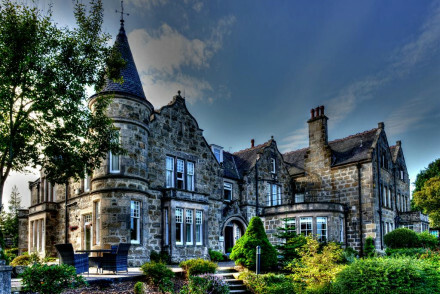 Stunning Victorian mansion turned luxury hotel, surrounded by lovely terraced gardens, in the heart of Speyside. Sixteen individually designed rooms are contemporary classic in style and all boast superb views. Delicious cuisine featuring locally sourced produce and a whisky bar to die for! Traditional - Supporting local businesses; Scottish Fine Soaps, Speyside Micro Greens and the Cairngorm Leaf and Bean Coffee Co.
Views - Both the property and grounds enjoy stunning views over the surrounding beautiful countryside. Bar - Whisky afficionados must check out The Still which features over 500 single malts.